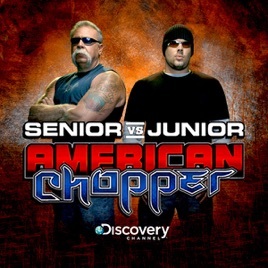 Once partners, they are now fierce competitors at contending motorcycle shops. 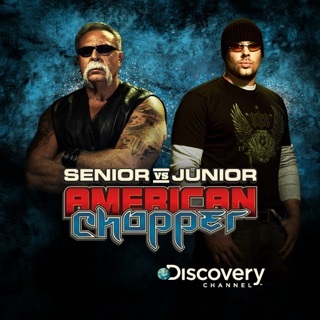 Senior continues his struggle to keep OCC afloat during difficult financial times, while Junior is now on a mission to expand his fledgling design company and return to his bike-building roots. 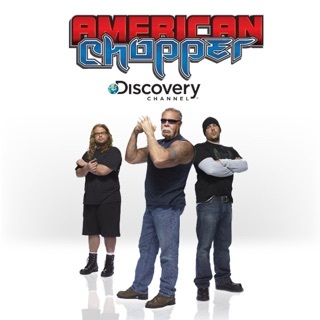 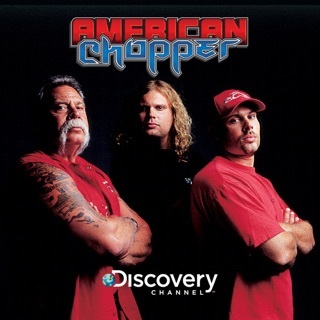 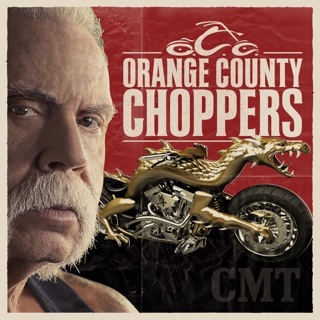 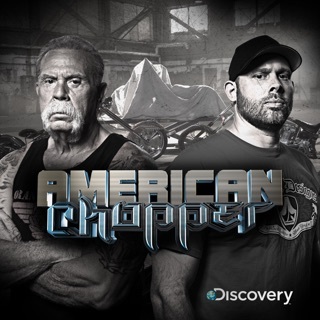 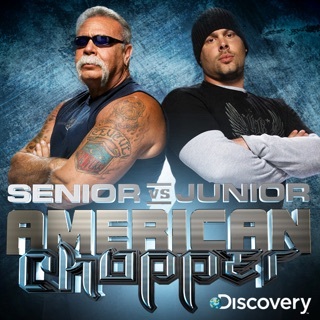 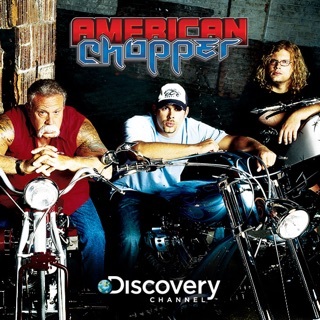 Who will come out on top as OCC and Paul JR Designs start cranking out competing bikes, side by side, each week on American Chopper Sr. vs Jr.